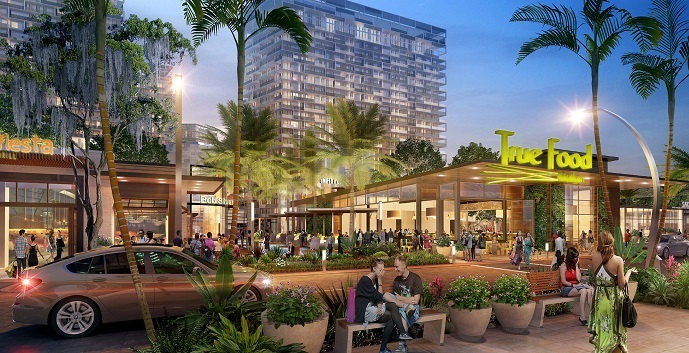 Welcome to Metropica. 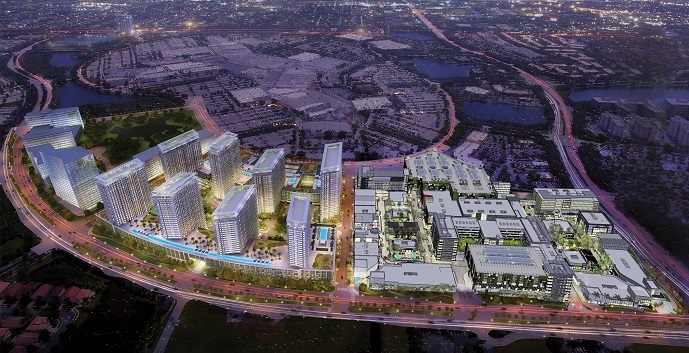 A sprawling mixed use master planned community of over 4 million square feet. 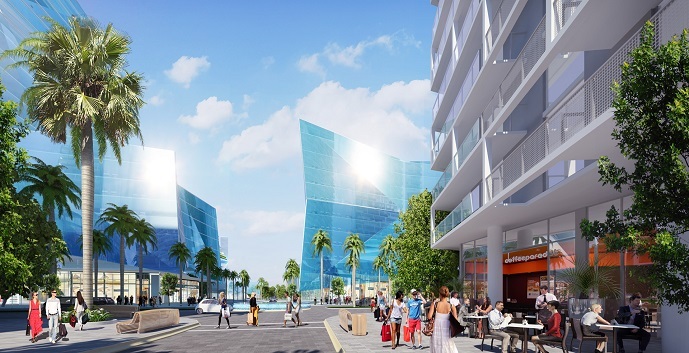 This amazing new community located in West Broward County, close to I-75 and Everglades National Park will consist of opulent towers of luxury residences, contemporary office space, world class dining, restaurants, gourmet shops and cafes, and even a hotel. 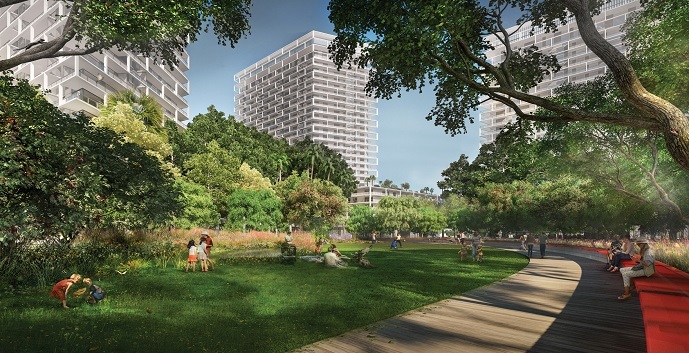 The list of amenities are abundant starting with a Central Park area of lush landscaping, walking and biking paths. A beach club, a saltwater pool with sundeck and lounges, a multi person jacuzzi, fitness center with mens and womens locker rooms, yoga/pilates studio, a children’s playroom, a movie theatre, a lounge and club room. Just to name a few. 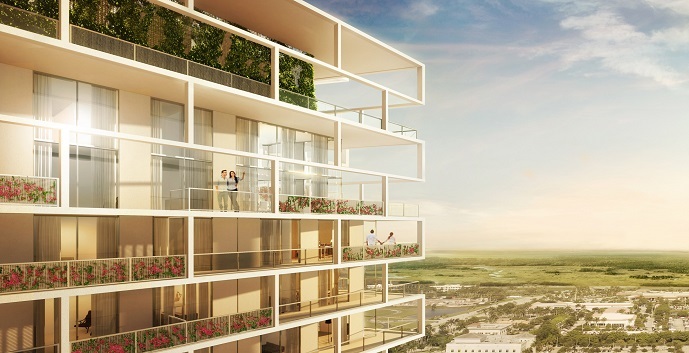 The residences themselves will feature floor to ceiling windows, spacious private balconies, European style cabinetry, and porcelain tile flooring. 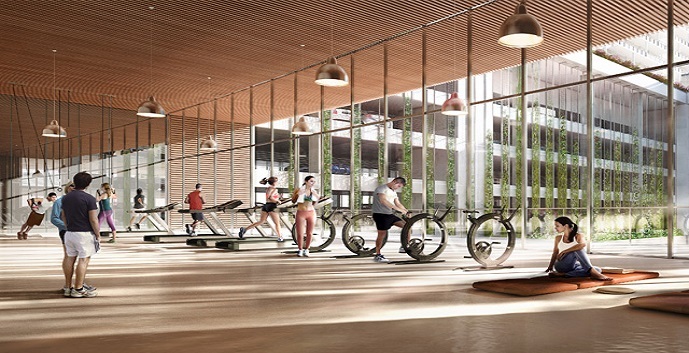 For residents, the community will offer 24 hour manned lobby and security, secured building and garage access, a bicycle repair center, Wi-fi in all the common areas and climate controlled storage facilities. 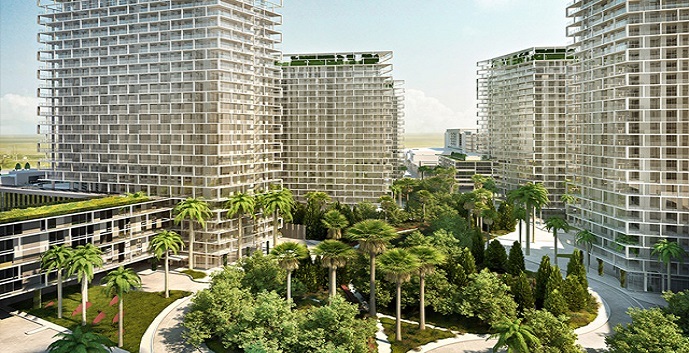 Metropica condos offer 11 models to chose from. Model B9 / Line 03 Floors: 2-25 - 2 bedrooms, 2 and 1/2 bathrooms and den. 1736 sq.ft. 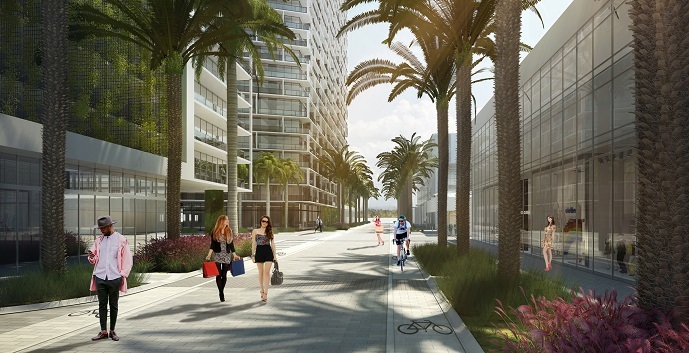 Model B1 & B11 / Line 11 Floors: 2-26 - 2 bedrooms, 2 bathrooms and den. 1249 - 1276 sq.ft. Model C1 / Line 01 Floors: 8-26 - 3 bedrooms, 2 bathrooms. 1696 sq.ft. 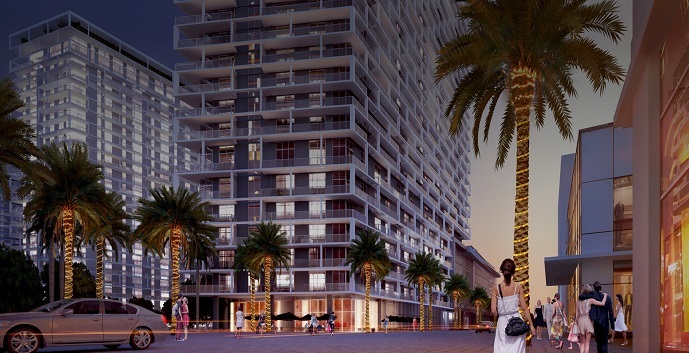 Model B7 / Line 10 Floors: 8 - 26 - 2 bedrooms, 2 bathrooms. 1415 sq.ft. Model B4 & B16 / Line 04 Floors: 2-26 - 2 bedrooms, 2 bathrooms. 1392 - 1393 sq.ft. Model A1 & A8 / Line 05 Floors: 2-26 - 1 bedrooms, 1 and 1/2 bathrooms and den. 937 - 938 sq.ft. 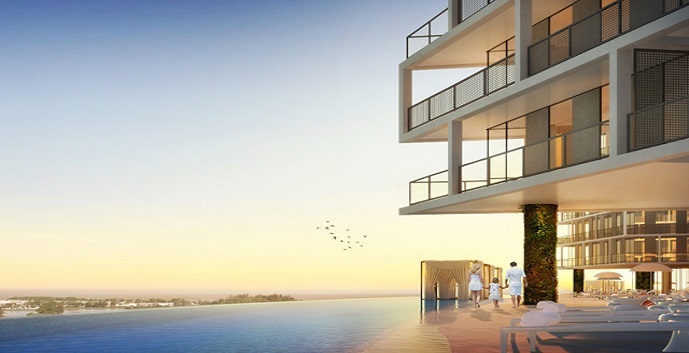 Model B2 & B15 / Line 06 Floors: 2-26 - 2 bedrooms, 2 bathrooms and den. 1289 - 1294 sq.ft. Model B5 & B17 / Line 07 Floors: 2-26 - 2 bedrooms, 2 bathrooms. 1191 sq.ft. Model B6 / Line 08 Floors: 9-26 - 2 bedrooms, 2 bathrooms. 1231 sq.ft. Model B8 / Line 09 Floors: 8-26 - 2 bedrooms, 2 and 1/2 bathrooms and den. 1818 sq.ft.